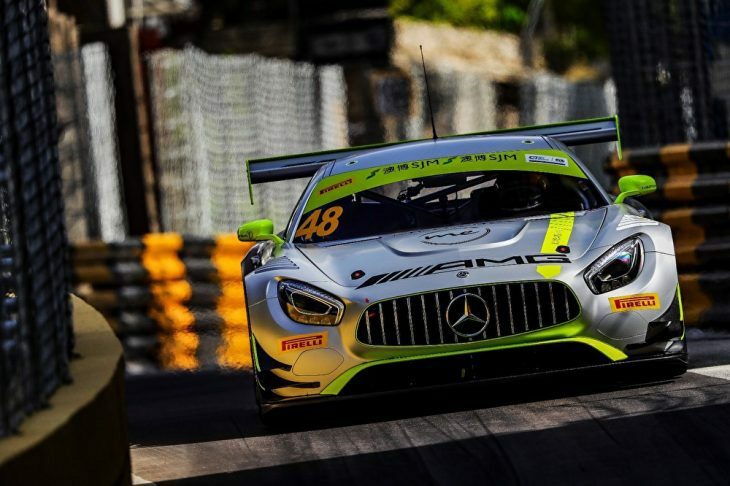 Edoardo Mortara took a commanding victory for Mercedes-AMG Team Driver Academy in an incident-packed SJM Macau GT Cup – FIA GT World Cup race on Sunday, as he held off late pressure from Audi Sport Team WRT’s Robin Frijns. The win in the 10th running of the Macau GT Cup brought Mortara’s total number of victories on the Guia Circuit to six; two in the Formula 3 Macau Grand Prix, and now four in the GT race. 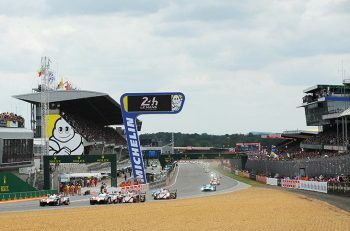 Just 14 of the original 20 car entry made it to the start line after the huge accident in Saturday’ Qualifying race with the race starting under the safety car to allow drivers to acclimatise to the damp but drying track, Mortara got away cleanly at the restart on lap three, but ran slightly wide at Turn 1 and glanced the wall on the outside. The pursuing BMW Team Schnitzer of Augusto Farfus was not quite close enough to capitalise on the incident, though, and the Brazilian himself was soon the one in trouble after he was hit from behind by Mercedes-AMG Team GruppeM Racing’s Raffaele Marciello at Lisboa and lost a place. 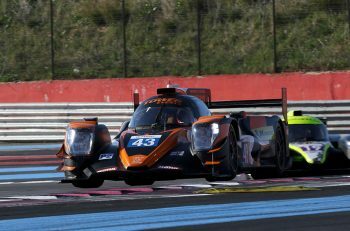 Marciello damaged his radiator in the incident and pulled into the pits at the start of lap four, leaving Farfus six seconds behind Mortara and facing pressure from Frijns. When a safety car came out on lap six to allow Lucas di Grassi’s stricken Audi to be retrieved, Farfus was ordered to come into the pits so damaged bodywork from the opening lap incident could be removed. He would eventually recover to finish fourth. Farfus’s stop left Frijns as Mortara’s closest challenger, with Mercedes-AMG Team GruppeM Racing driver Maro Engel up into third and tucked into the Audi slipstream. The three leading cars meanwhile knuckled down for a thrilling finale as they tried to pressure each other into a mistake. By the final lap, Frijns had broken clear from Engel and closed right behind Mortara, but the leading Mercedes had it under control and came home 0.618 seconds clear.